Anti-ageing and reversing it seems to be a science fiction. However, technological innovations are being developed to achieve this goal. Longevity is also sited in ancient hindu literature (click here). Attaining longer life has been a major quest for many eminent researchers and pharmaceutical companies (some of them are listed in table 1). a) Is it possible to slow down ageing? b) Is it possible to live longer than 100 years? c) Is reversing of ageing possible? In light of the above mentioned questions it is certainly possible to slow, reverse and live longer. Evidences of long living naked mole rats, longest living lady Jeanne Louise Calmest and based on the life expectancy data of WHO (figure 1) and "Our World in Data" shows (figure 2) increase in average life expectancy in last 160 years. 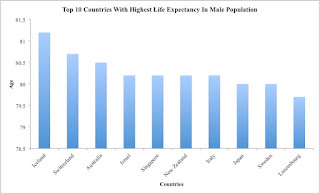 These results indicates that there is a chance of increasing life expectancy. Ironically, drinking wine can help in anti-ageing. 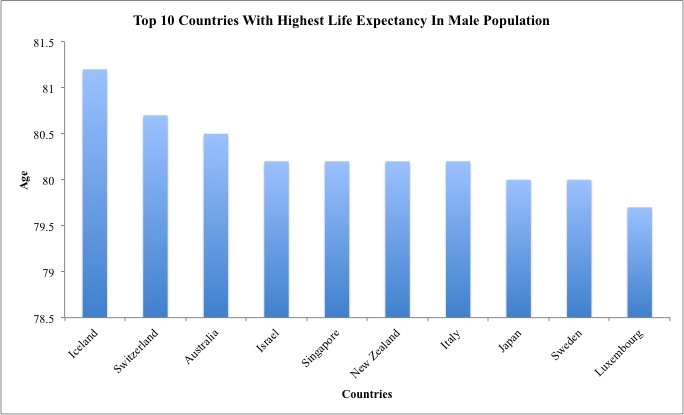 It doesn't mean that people should be drunk to achieve a long life (seems to be impractical). 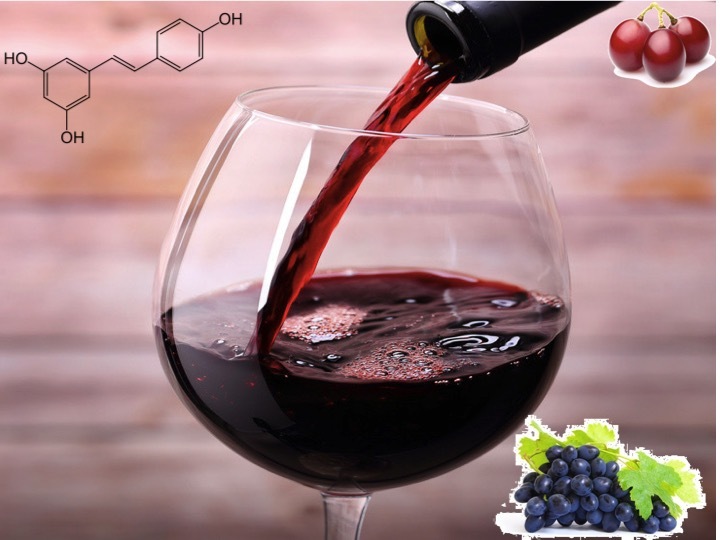 A Harvard Professor, Dr. David Sinclair discovered that the active ingredient of red wine (called as resveratrol) obtained from black grapes may be responsible for anti-ageing by activating SIRT1 de-actylase mediated mechanism at cellular level (Science Magazine). They found that natural (resveratrol) and synthetic sirtuin activating compounds (STACs) may help in anti-ageing by targeting SIRT1. Resveratrol supplements are available by pharmaceutical companies for consumption on amazon. Following TEDMED video of Prof. Sinclair explains the importance of anti-ageing research and how to achieve it at cellular level can be seen here. Although, this discovery is an important scientific finding towards attaining longevity. However, it is difficult to say with certainty, if resveratrol will work effectively in human conditions because of its complexity. 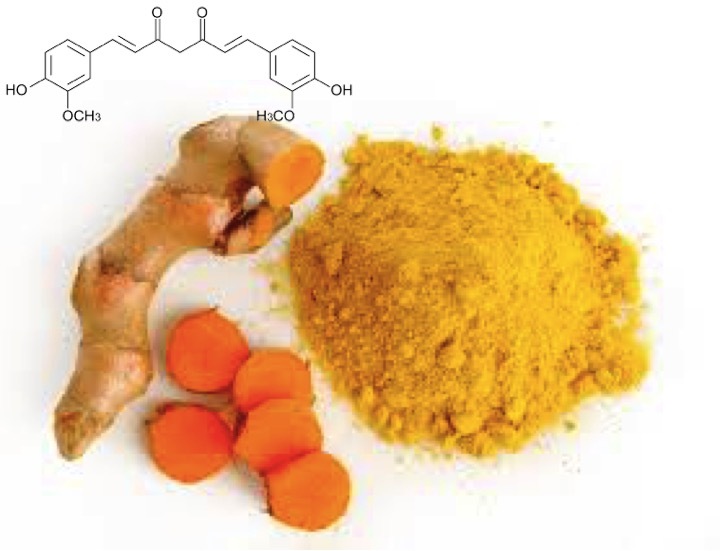 Another commonly used molecule for anti-ageing application is Curcumin. Similar to resveratrol this molecule is also available from food material (figure 4) and it forms one the most common ingredient of Indian Spices. Curcumin is a phytochemical molecule and it may help slowing ageing process by inhibiting mTOR pathway.